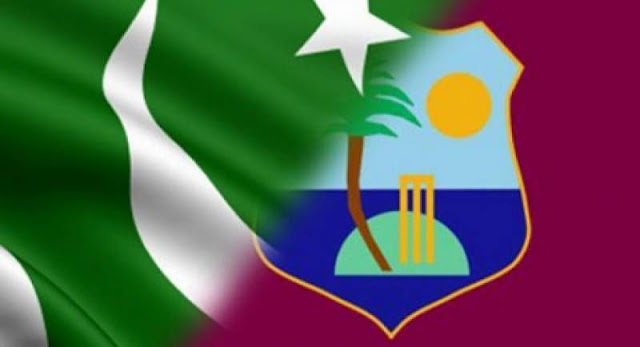 It was a great day for the visiting Pakistan cricket team to the Caribbean when they beat the hosts by 101 runs on the fifth day of the third test match - thus sealing a historic victory over WI, something not done by Pakistan before. The third and last test match was also the last test match of Pakistan skipper Misbah ul Haq and batsman Younis Khan, who completed his 10,000 runs during the series. Roston Chase of the WI was declared man of the match award for his brilliant 155 in the first innings and 101 in the second. Yasir Shah was the luck bowler who took the last WI wicket to finish the series in Pakistan's favour.